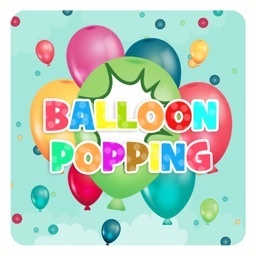 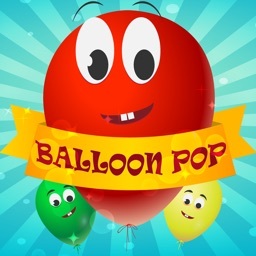 My daughter loves to pop balloons, she's 2 years old, all the other balloon pop apps seemed to be games, she just wants to pop balloons with no menu's or complications. 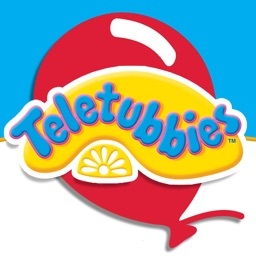 So I made this for her. 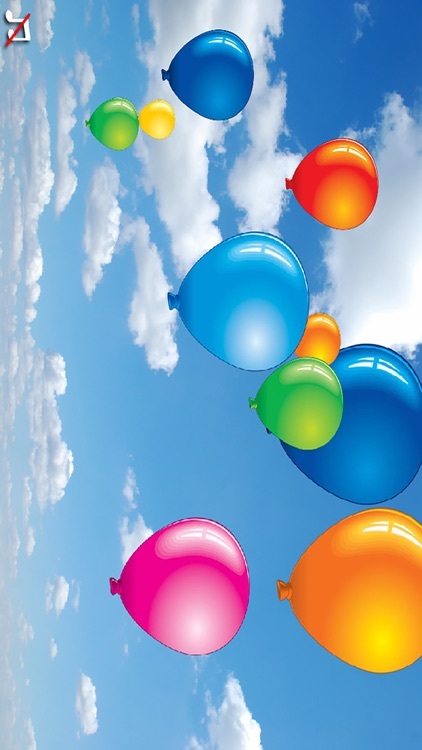 Each time you pop a balloon another balloon will appear, there is a never ending supply of balloons, just pop them for fun. 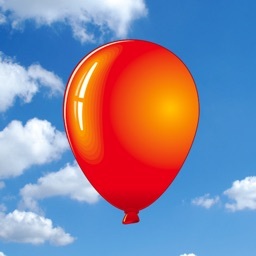 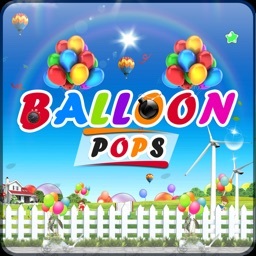 You can pop more than one balloon at a time using multi-touch and you have the option to disable the background music. 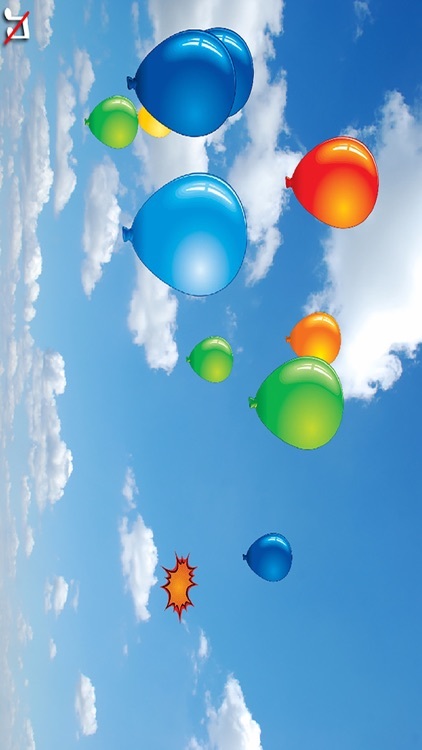 In addition to popping the balloons for fun you can also enable the counting mode. 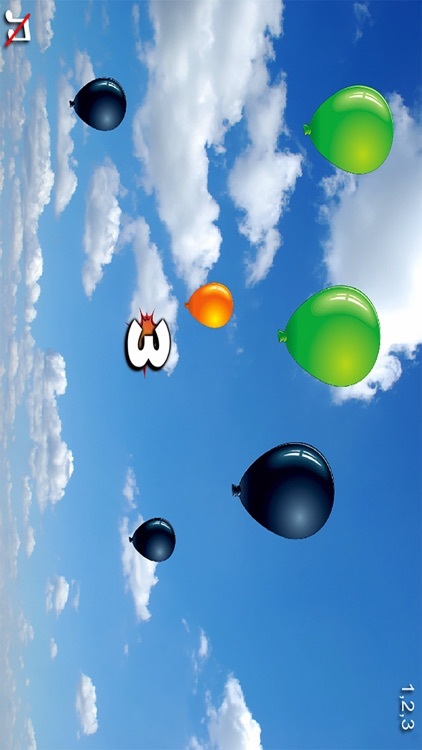 By pressing the balloons you will see and hear the numbers 1 to 10. 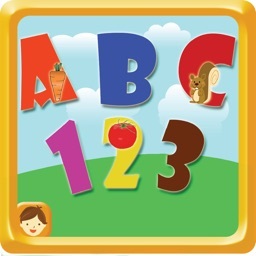 This app will also give people with some forms of autism concentration practice as well as to help with fine motor skills of children and people with autism and special needs.